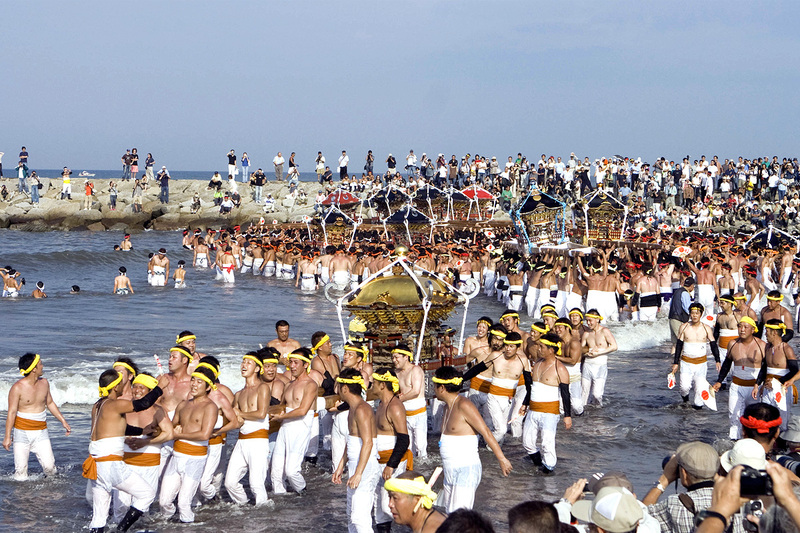 Japan has a lot of weird celebration events. 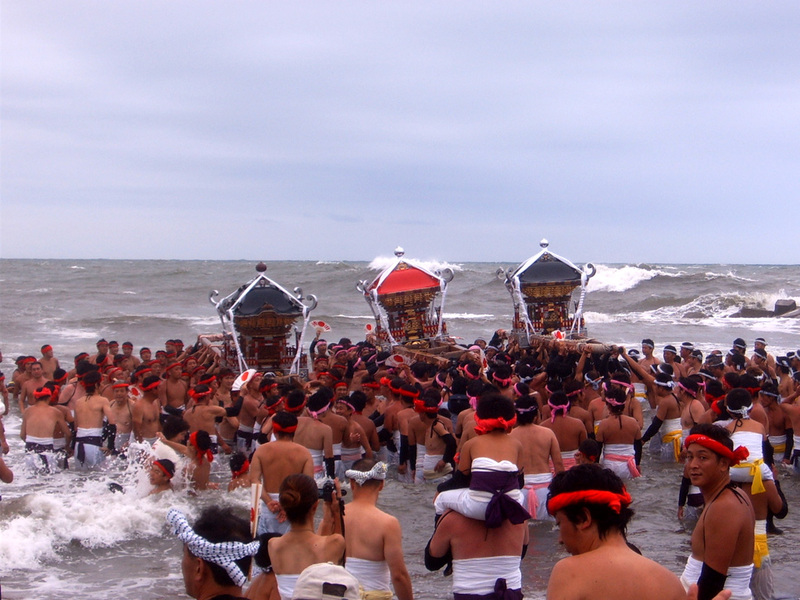 One of them is Hadaka Matsuri or well known as “The Naked” Festival. 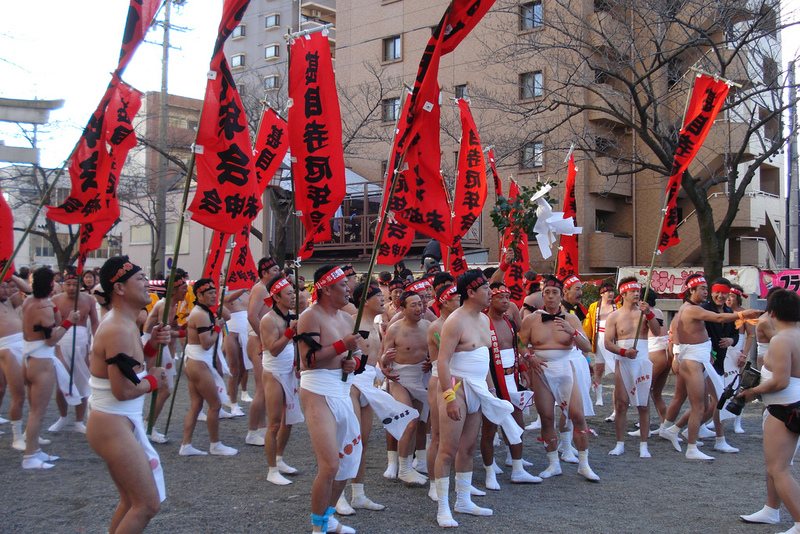 The Hadaka Matsuri is about purifying the soul, but most people remember it because of what the men wear: Fundoshi, or traditional Japanese laincloths. 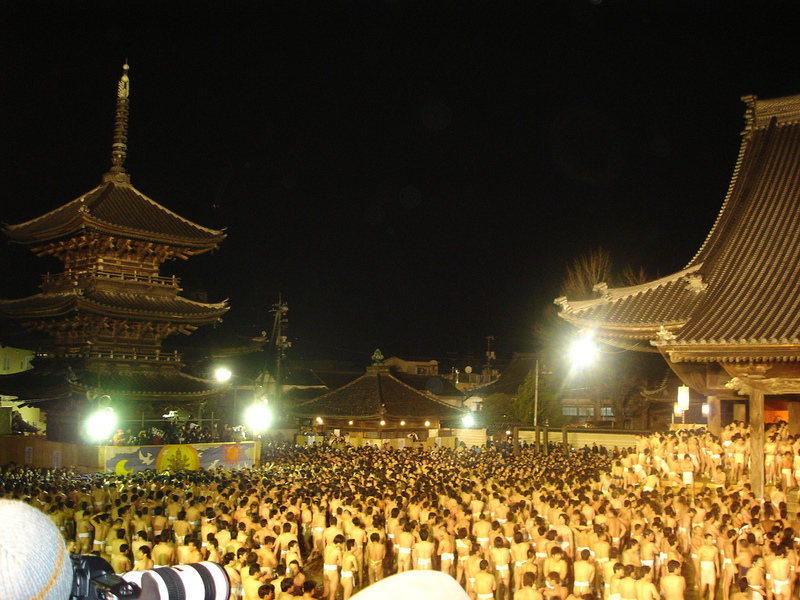 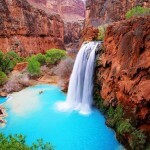 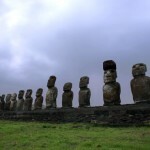 The event is particularly famous because there is one completely naked man hidden in and among a crowd of 10000 men. 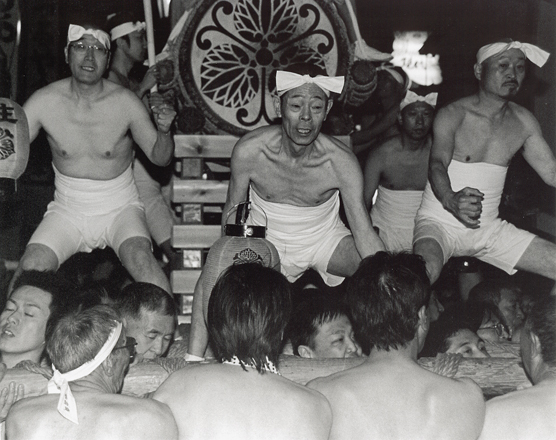 Shinto tradition has it that the naked man absorbs all bad luck and evil deeds from the men who touch him. 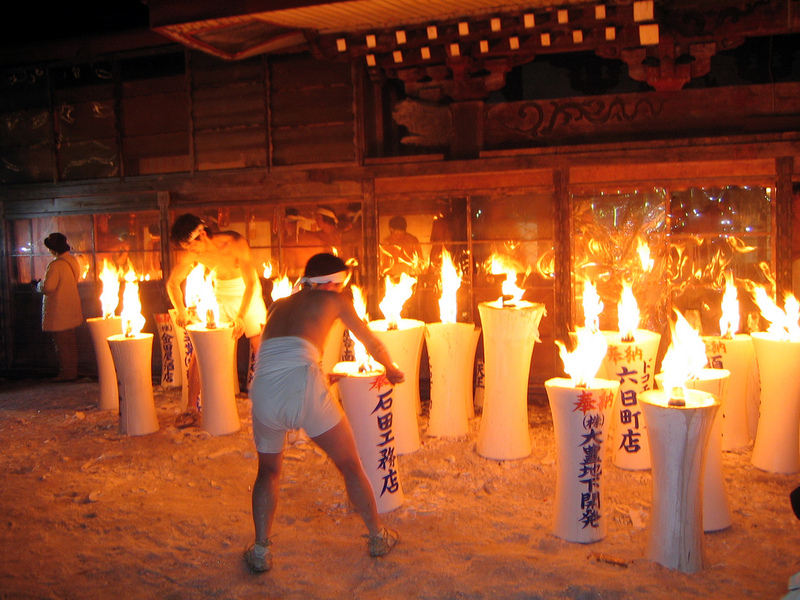 Below are the photos of the Hadaka Matsuri event in Japan.